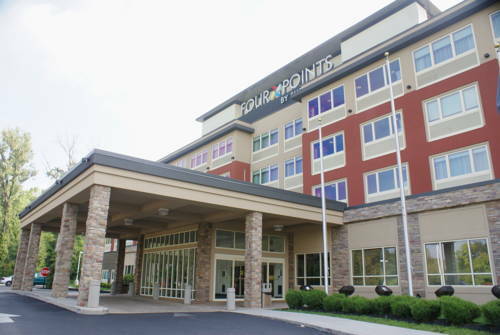 Best Western Port Columbus of course has a swimming pool where you can take a good dip, and express checkout service is on hand. 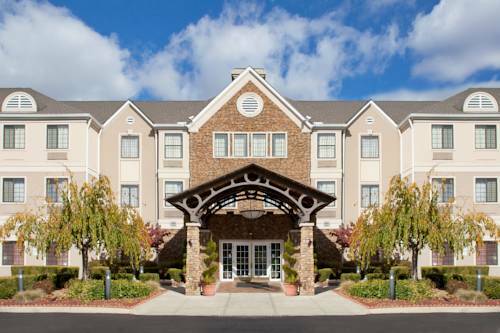 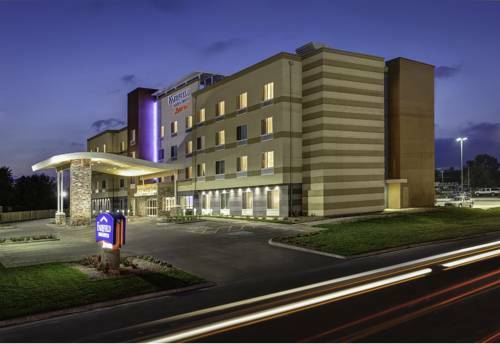 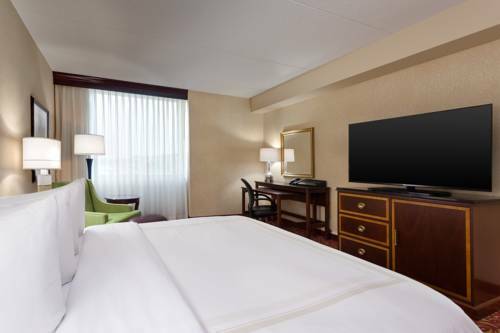 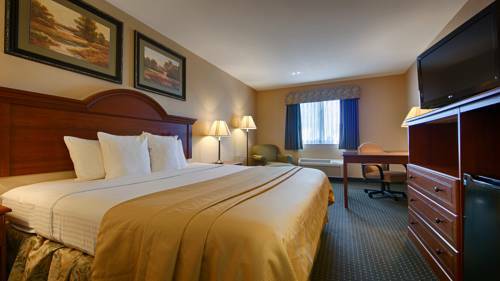 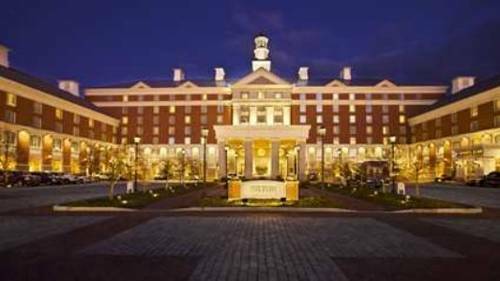 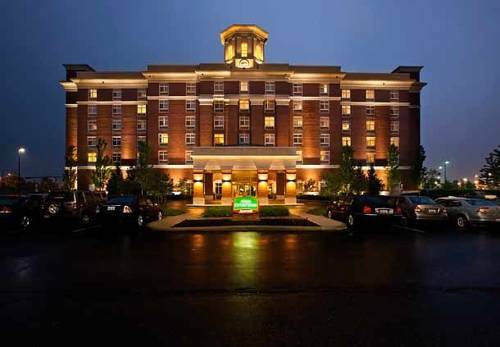 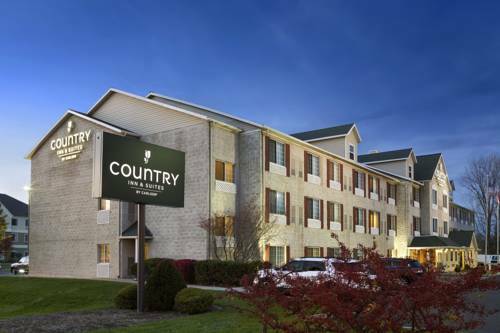 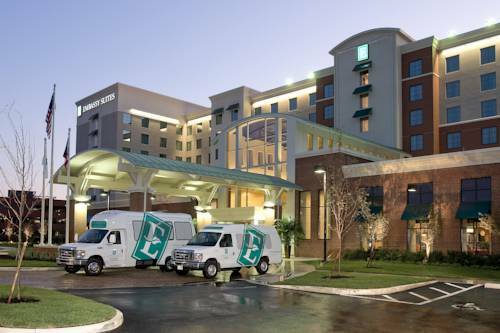 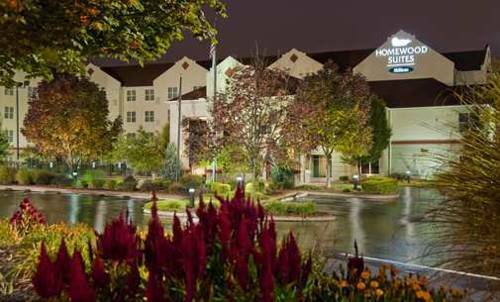 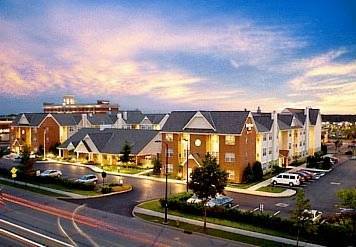 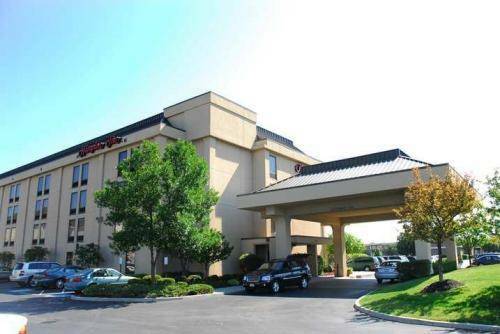 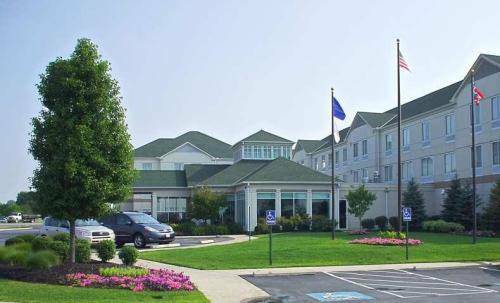 These are some other hotels near Best Western Port Columbus, Columbus. 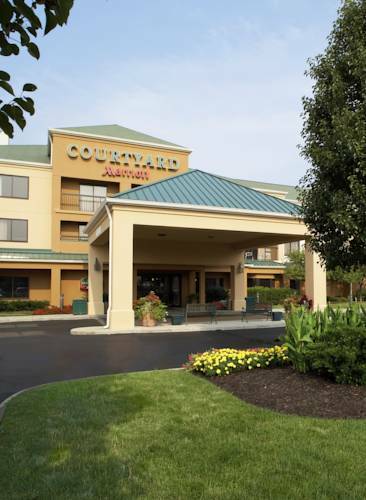 These outdoors activities are available near Best Western Port Columbus.